BEC’s vast experience in the construction industry has been instrumental in the successful completion of prestigious projects in Oman & UAE. With more than 19,000 employees, including about 1000 engineers. 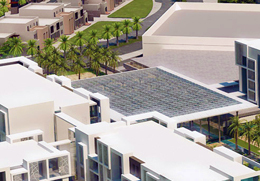 The Group is an established leader in integrated construction projects across diverse sectors. 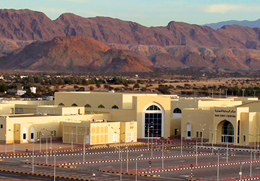 For nearly three and a half decades, Bahwan Contracting Company (BCC), has been associated with nation building projects in Oman . 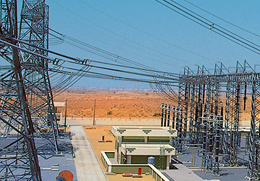 The Division is actively involved in Turnkey Project Execution of Power Stations, Substations, Transmission lines etc. 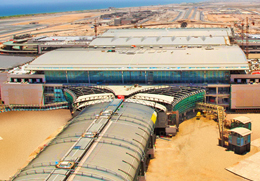 The division has diverse experience in executing Mechanical & Electrical works for Hotels, Hospitals, Airports, Palaces etc. The Division executes integrated multi-disciplinary Engineering & Construction projects involving CMEI works under one umbrella. 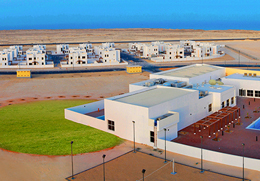 Muscat District Cooling, part of BEC Group is the only Omani company providing chilled water as a utility service. 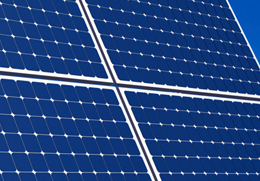 Renewable energy plays a dominant role in our Group’s strategic plans for the future. 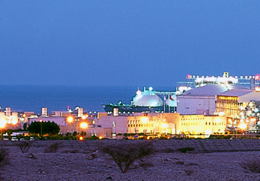 The division offers construction solutions & maintenance for Desalination Plants, RO Plants, STP etc.